Galileo's genius was not widely recognized during his lifetime. In fact, his work, his discoveries, and the way he lived his life shocked and raised the ire of many in the 17th century. After all, Galileo lived and worked during a time in history when the Catholic church essentially "supervised" scientific theory. It paid close attention to thought that could be widely shared, that seemed to be in opposition to biblical Scripture. Moreover, it supported the belief that the Earth, as God's greatest creation, was literally the center of the universe. Galileo disagreed. Not with biblical Scripture, but with the notion that the Earth was at the physical center of the universe. Later in his life, it was Galileo's disagreement with the Church, as well as the pride and arrogance with which he postulated his belief in the Copernican theory of the solar system (that the sun was the center of the universe, and that planets and stars revolved around it), that put him at odds with the Church. 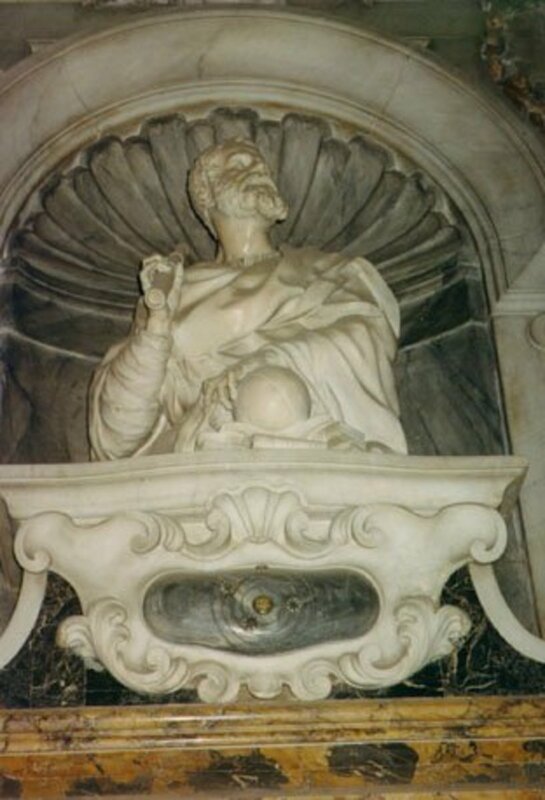 As a scientist, Galileo proposed the heliocentric theory--that the Earth moves around the sun. When the Church demanded that he stop teaching his rebellious theories, he didn't. Instead, he published a book based on his research and, as a result, was branded a heretic and placed under house arrest for the last ten years of his life. His opposition to the belief that the Earth was the center of the universe. His disagreement with the Catholic church on this matter is believed by many to have become the beginning of the trend toward separation of, and conflict between, religion and science. But Galileo did not see his views as being in opposition to biblical Scripture. Rather, he saw the Church's views as misconstruing the meaning of certain Scripture by interpreting, literally, what was written. For example, Ecclesiastes 1:5 states, "And the sun rises and sets and returns to its place." Since the sun does not physically rise and set, Galileo's might have argued that this wording is "figurative" and should not be taken literally. His opposition to the belief that the surface of the moon was smooth and that it glowed from its own light. Galileo argued, against widely held beliefs to the contrary, that the moon reflected light from another source, and that it had peaks, valleys and craters. His being at odds with those who revered the beliefs of the ancient Greek scientist, Aristotle. When he became a university professor, Galileo set out to disprove one of Aristotle's most widely believed theories involving gravity and motion. Ultimately, this act caused Galileo to lose a job he loved for daring to think differently from other academicians. His choice to have children out of wedlock. Although he received much of his early childhood education at a Jesuit monastery, Galileo never married, but he ived with a woman who bore him three children. Enough said? Yes. During his lifetime, professionally and personally, Galileo was indeed a rebel. 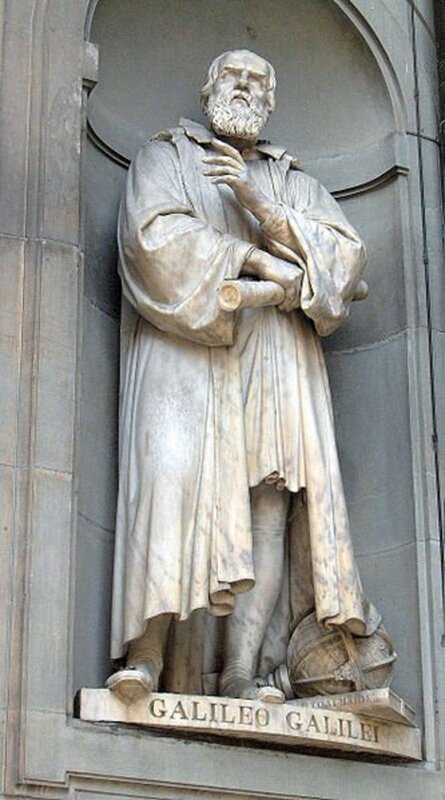 The "Father of Modern Science"
Galileo Galilei, son of Vincenzo and Guilia Galilei, was born in Pisa, Italy, on February 15, 1564. A man who became a noted physicist, mathematician, astronomer, and philosopher, today Galileo is revered, by many, as the "Father of modern science." 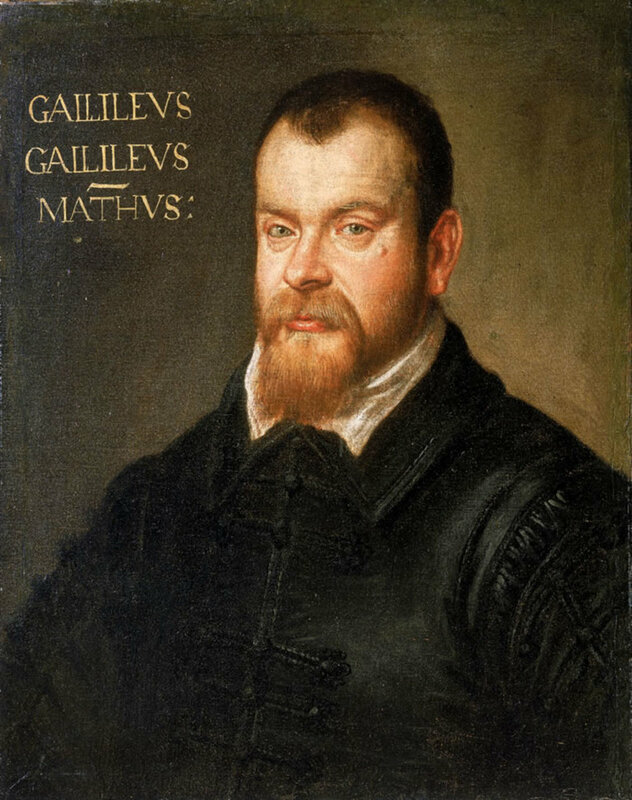 Galileo's father wanted his firstborn son to one day become a physician, so he named his child after his ancestor, Galileo Bonaiuti, who was a well-known physician as well as a university professor. 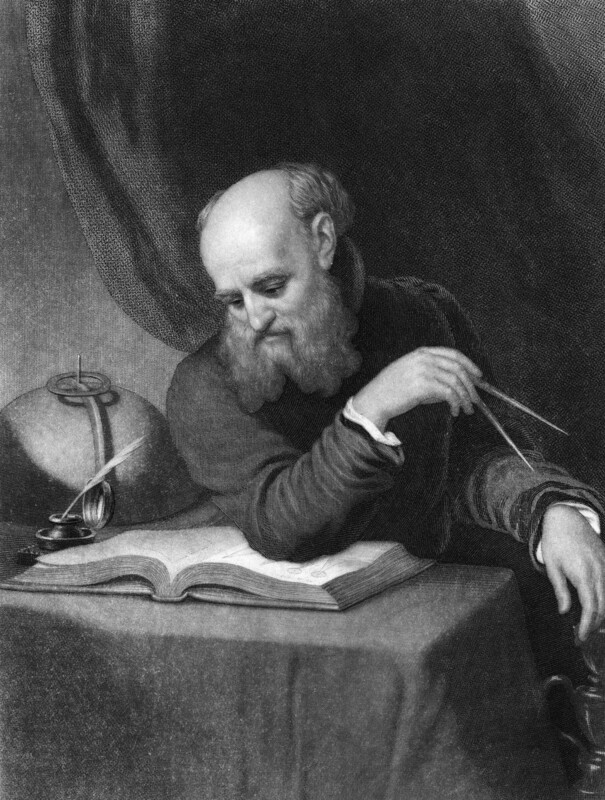 At birth, he was named Galileo di Vincenzo Bonaiuti de' Galilei. The Bonaiuti family's surname was later changed to Galilei. It is believed that Galileo had either five or six siblings. Early in his life Galileo’s family moved from Pisa to Florence, his father's hometown, where his father, a musician, worked as a wool merchant. Galileo remained in Pisa for two years with relatives before joining his parents in Florence. When he was young, Galileo and his father spent much of their spare time together. As a result of a close father-son relationship, Vincenzo Galilei discovered early on that his son had a special talent for making things. Galileo often made such things as mechanical games and toys for his younger brothers and sisters. Recognizing the brilliance of his son’s mind and talents, Vincenzo decided to send young Galileo to school at an early age, to the Monastery of Vallombrosa. Young Galileo performed well in school, even though he often got into trouble. It had been his family’s hope that his academic performance would enable him to receive a scholarship to a university after he completed grade school. However, Galileo did not receive a scholarship. That meant it was up to his father to pay for the furthering of his education. His father sent him back to Pisa to live with relatives, and, although it was a financial struggle, he was able to get his son enrolled, in 1581, into the University of Pisa. Vincenzo had high hopes that Galileo would become a physician--a profession that would provide him with a good living, financially. During his years at the University of Pisa, Galileo always performed his best academically, although he did not find much pleasure in doing so. He did not have much interest in his medical studies, and he was forced to live in a small house with his uncle. It is believed by some researchers that professors and students at the University despised and looked down upon Galileo based, in part, on his appearance, because his clothes were ragged. After all, his father was struggling to send him to school. Despite all obstacles, Galileo studied hard in his area of interest--mathematics, yet he still left the University of Pisa in 1585 without a diploma. He could no longer afford to attend. He returned to the home of his parents where he continued to study mathematics, because he'd made up his mind to become a mathematician instead of a doctor as his father had wished. At the age of twenty-five, Galileo was still living at his parent’s home with no job or money to go back to the university. His father had become discouraged and his mother often called him lazy. Even though he rejected his father's wish that he become a physician, Galileo's study of mathematics enabled him to make great contributions to the practice of medicine. 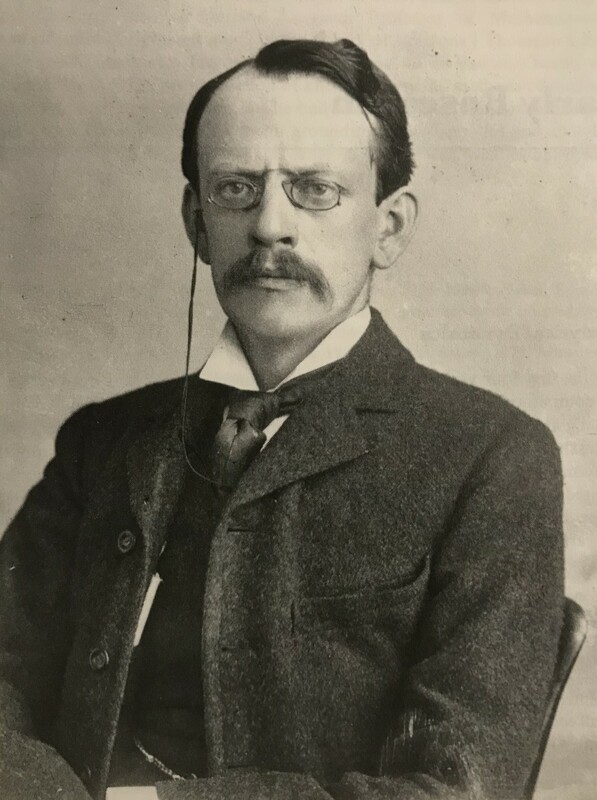 He was able to use his knowledge and interest in mathematical theories to invent a machine called a pulseometer that could be used by doctors to take the pulse rate of patients. The pulseometer Galileo invented was very simple and as soon as doctors learned of it and its simplicity, they began to make their own. For this reason, Galileo did not receive credit for its invention. It had been Galileo's interest in and his "now famous" discovery of the law of the pendulum that brought about his discovery of the pulseometer. His mathematical mind also led him to create, later in his life, the design for the first pendulum clock. 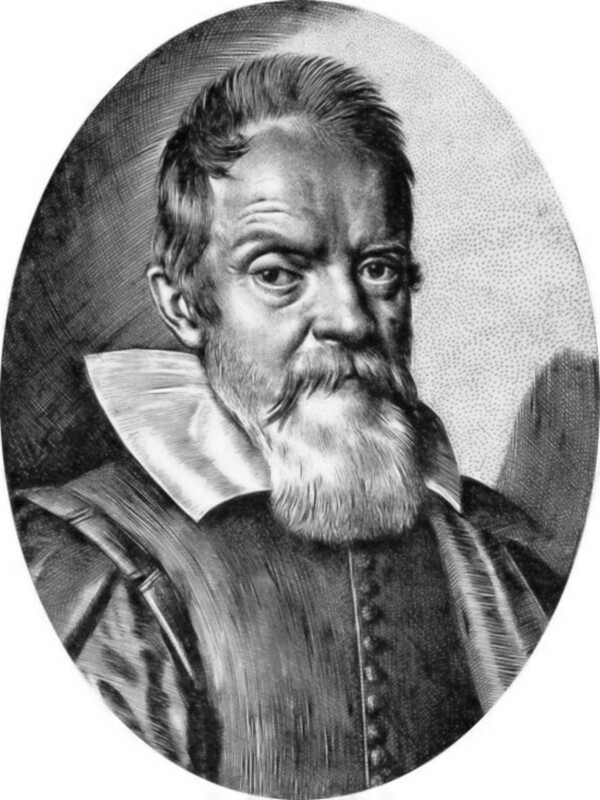 During Galileo's lifetime, there was no such thing as accurate timekeeping. Mechanical clocks had not yet been invented. When he was about twenty years old, he spent a great deal of his spare time in the cathedral. Once, while he was there he sat watching a large lamp swing back and forth from the ceiling. He then began to time the swings with his pulse beat and found that each swing took the same amount of time. This led to his discovery that a simple pendulum could be used to time the pulse rates of medical patients. Discovered by Galileo around 1602, the regular motion of pendulums became the technological basis, until the 1930s, of the world's most accurate method of timekeeping. Galileo returned to the University of Pisa to teach mathematics after receiving an invitation from the Grand Duke, Ferdinand Medici of Tuscany. It was during his period there as a professor that Galileo was credited with the discovery of the law of falling bodies. During Galileo's lifetime, the belief still existed, based on the teachings of the ancient Greek scientist, Aristotle, that heavier objects fall faster than lighter ones. Galileo did not believe this, and he set out to prove otherwise. Through his scientific experiments and observation, he discovered that gravity pulls all bodies to earth with the same acceleration, regardless of weight. 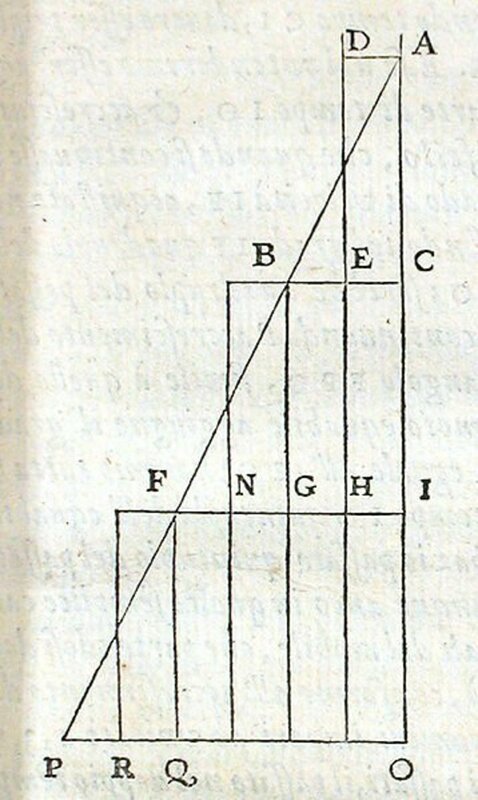 During the time that he was conducting his studies, a story was spread that Galileo had dropped two weights from the Leaning Tower of Pisa--one weighing ten pounds, the other one pound, in order to prove that they would reach the ground at the same time. 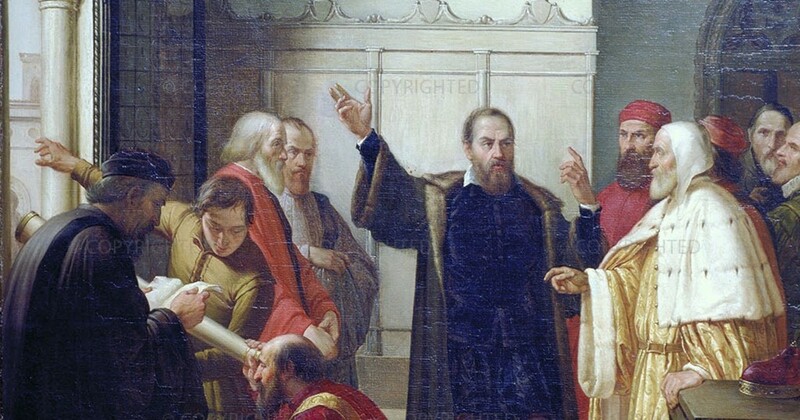 Followers of Aristotle who said heavy bodies fell faster than lighter ones were bitterly opposed to Galileo’s new theory. (Science has, since Galileo's time, affirmed his discovery. Even though a falling feather will take longer to reach the ground than a bowling ball, the difference in fall rate is based on the fact that the feather will experience air resistance. 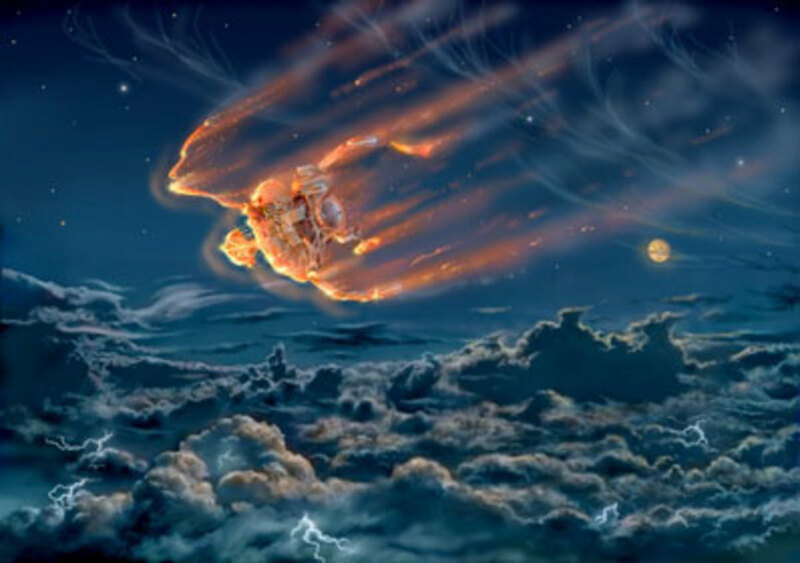 In a vacuum, where there is no air, the two items will fall at the same rate.) Since professor Galileo's belief was profound and opposed, diametrically, to beliefs held by his colleagues and superiors at the university, Galileo was ousted--forced to leave the University of Pisa because he dared to disagree with those who accepted Aristotle's conclusion. In 1592 Galileo received a professorship in mathematics at the University of Padua near Venice. This was a fine university attended by kings and princes, and it paid Galileo a much higher salary than his previous position. He taught there for 18 years. His notoriety as a great experimental physicist attracted students to the university from all parts of Europe. 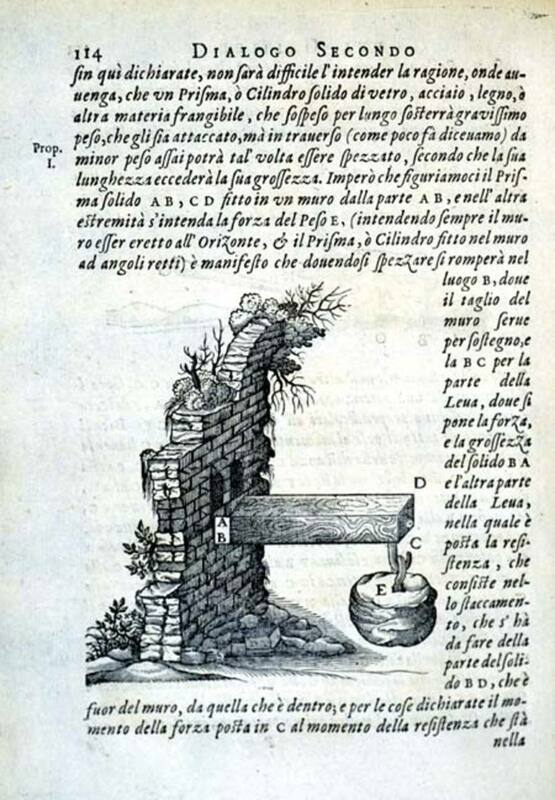 In 1594, Galileo invented and patented a device representing a more efficient way to pump water. In 1597, he invented the sector, a type of compass still used today by draftsmen. In 1609, he began constructing telescopes, many of which he sold throughout Europe. In 1598, Galileo began living with a woman named Marina Gamba, with whom he fathered three children. Their first daughter, Virginia, was born in 1600. 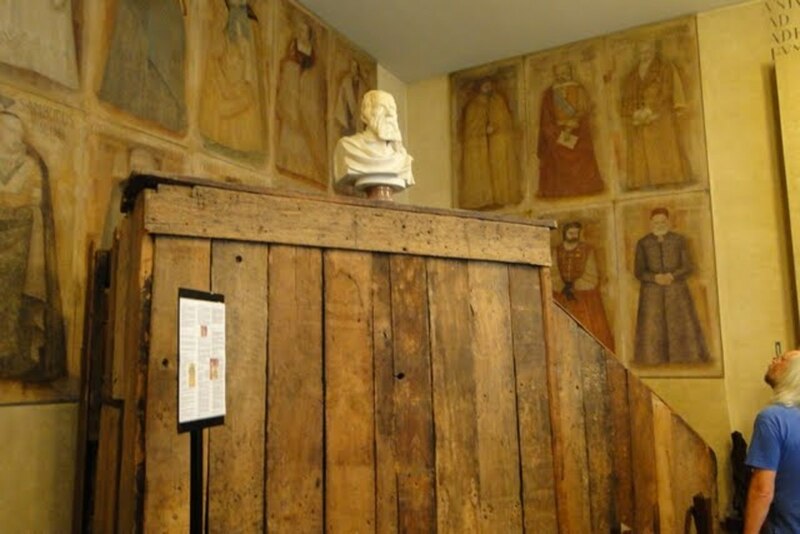 Galileo lived with his family and several students in Venice, in a large, comfortable home. 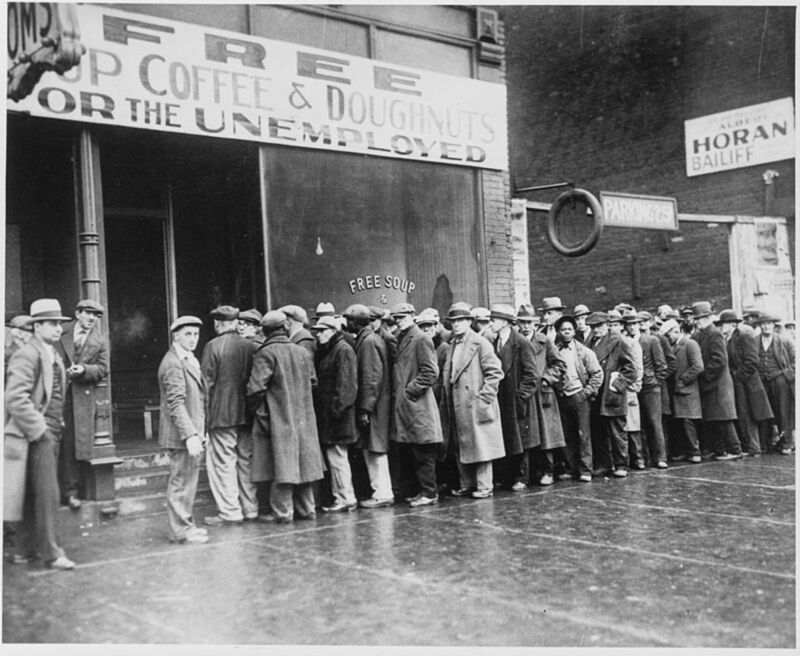 He also helped his brothers and sisters with their financial problems. Eventually, because his daughters were born "illegitimately," perhaps to preserve their reputations, Galileo placed them, Virginia and Livia, into convents. There, they became, respectively, Sister Maria Celeste and Sister Arcangela. Professor Galileo discovered many things while observing the heavens through his favorite telescope, which he called “Old Discoverer.” His discoveries were new, different, and often went against established beliefs. For this reason, many people were reluctant to listen to him. For example, most of the people that lived during Galileo’s time thought that the moon was a smooth sphere shining by its own light. Galileo, however, taught that the moon’s surface was marked by mountains and valleys and that it showed only light reflected by another source. People also believed that the Milky Way was a white streak, while Galileo taught that it was a mass of stars. 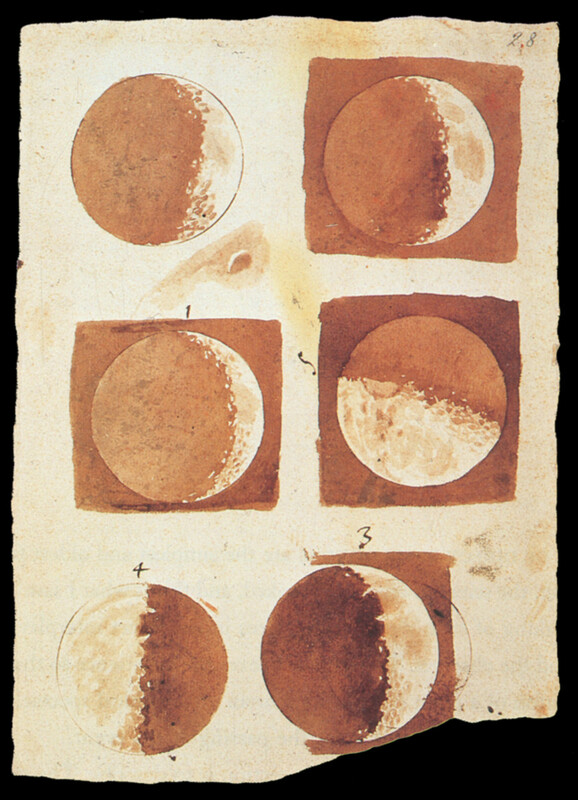 Professor Galileo also discovered the four moons of Jupiter which he named the Medicean stars, after the Medici family that ruled the province of Tuscany. In 1610, Galileo left Padua and returned to Florence, his father's hometown. His third child by Marina Gamba, a boy named Vincenzio, soon came to live with him. In Florence, Galileo accepted a position in the royal court of the Medici family under the rule of Cosimo--the son of Christina and Ferdinand Medici. When Galileo was studying at the University of Pisa, he spent his summer vacations in Florence, and he worked as a mathematics tutor. Cosimo the ruler, one of those tutored by Galileo, had great respect for a man who had once been one of his admired teachers. In his retirement, the Council of the Republic of Venice made Galileo a professor for life, with a salary of 1,000 florin a year. Galileo was not idle during this time. He continued to study and conduct experiments. It was during retirement that he wrote several books that became well-known, such as The Two Chief World Systems and Dialogues on the Two New World Systems. It was also during his retirement that Galileo confessed that he was a Copernican, a person who believes in the teachings of Nicolaus Copernicus--a Polish scientist who taught that the Earth revolved around the sun, instead of vice versa. This idea was contrary to established belief that the Earth was the center of the universe. Because of his staunch beliefs as a Copernican, Galileo was watched closely by the Inquisition, a very strict court in the church at that time. Galileo had no doubt about his beliefs, and had used his invention, the telescope, to confirm what he had concluded about the nature of the solar system. In 1632, with permission from the Pope, Galileo published Dialogues on the Two New World Systems. In the book, however, Galileo openly advocated his view that the Earth moved around the Sun. The Pope had given him permission to present his view, but had warned him about strongly advocating it. Galileo was put on trial by the Inquisition in Rome. The Inquisition, a venerated institution within the Catholic church, was responsible for the eradication of heresies. Galileo was suspected of heresy, and to keep from being sent to prison he was forced to say that all of his findings that he'd presented in his book were erroneous. He was then confined under house arrest in one of his homes, near Florence. Galileo's friend, Grand Duke Cosimo Medici of Florence, had died in 1620. Cosimo's son, Ferdinand II, had become Grand Duke at the age of 10, but he was a weak ruler and was unable to help Galileo, in 1633, against the Inquisition. At the age of 72, Galileo grew blind and feeble. He was no longer able to write or to do experiments. When the Dutch government asked him to make an invention that would help their ships find their way at sea, Galileo declined the offer because of his physical condition. Although he was not correct in all of his findings and beliefs as a scientist, Galileo's approach to the practice of scientific discovery advanced the modern-day scientific method. 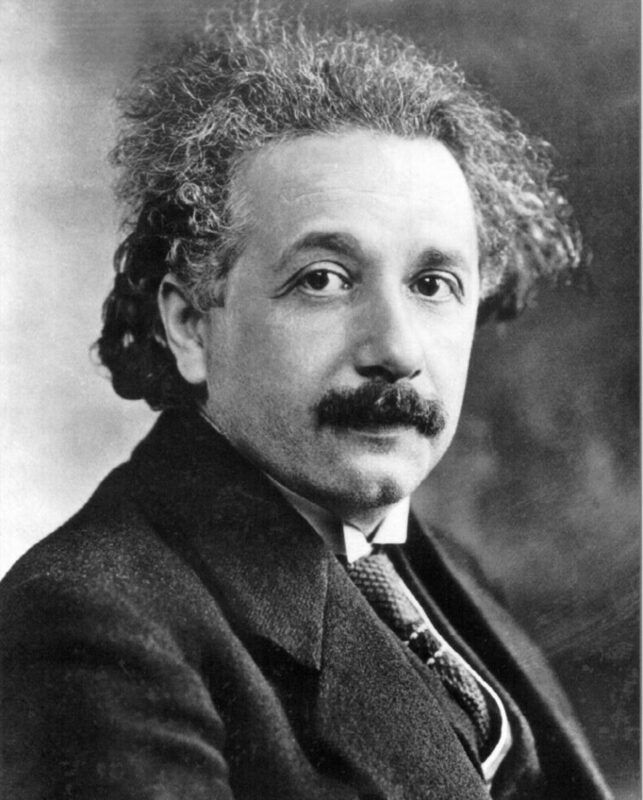 His method of experimentation, along with his knowledge and use of mathematics as applied to physics, was revolutionary. Unafraid of going against the grain, Galileo was certainly a man ahead of his time. He died at Arcetre on January 8, 1642, and was buried in the Church of Santa Croce in Florence. Fifty years after his death, the city erected a monument at the church, in his honor. 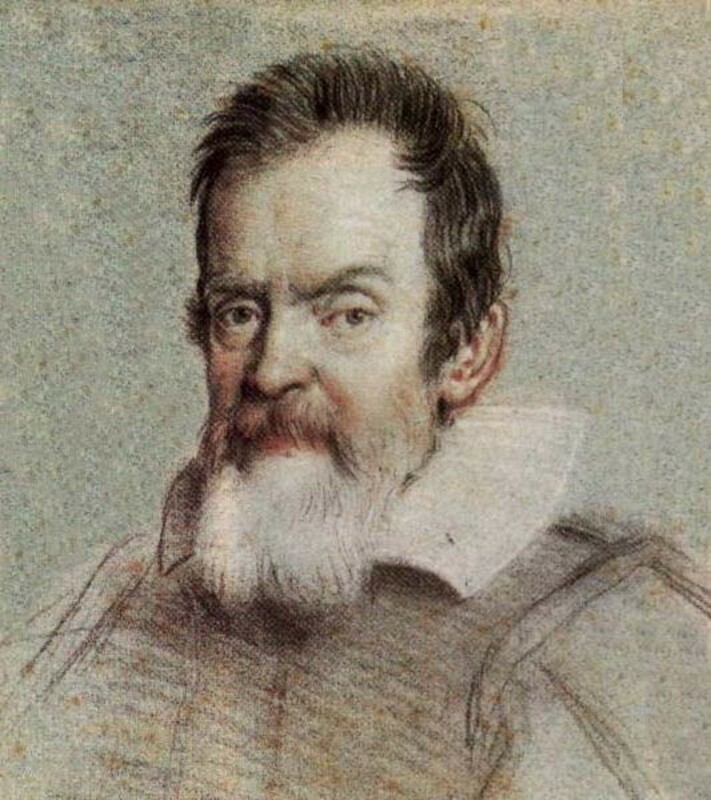 "Galileo Galilei: Biography, Inventions & Other Facts," http://www.space.com/15589-galileo-galilei.html, 2013. "The Galileo Project," http://galileo.rice.edu/bio/index.html, 2013. "Galileo Galilei," Wikipedia Free Encyclopedia, http://en.wikipedia.org/wiki/Galileo_Galilei, 2013. Bixley, William, The Universe of Galileo and Newton, The American Publishing Company, Inc., 1964. Gregor, Arthor, Galileo, Charles Scribner’s Sons’ Inc., 1965. Levinger, Elma, The Life of Galileo, H. W. Wilson Company, 1952. MsDora, thank you so much, once again, for visiting/reading my Hubs. And thank you so much for the vote up! The research was time-consuming, but fun. I've always had an interest in the minds of genius, and I'll continue to research and write articles of this type (as well as an eclectic assortment of other topics), along with my "fact-based" ideas and thoughts about the personalities behind greatest minds in history. Thank you so much, Jackie Lynnley, for those wonderful words. It will be a pleasure having you come back when you have more time. I realize this is a rather "in-depth" look into the life of a genius, but I think genius of this magnitude is certainly worth it! I so enjoyed learning about this man as I did my research, and I was thrilled and excited about sharing what I learned. What a talent and a blessing to humanity Galileo's life was. We read about what they do, but hubs like this tell us more about who they are. Thanks for doing the research and including his affiliation (and argument) with the church. Voted Up! So glad you enjoyed this article, @pstraubie48! And thanks for the blessing (the Angels). I truly enjoyed putting this Hub article together and presenting it here, so it warms my heart to know it is giving joy to others. Most scientist would love to have even one noteworthy mark in history, and Galileo has so many, there was no way I could include all of them in my article. He was, I believe, definitely put on Earth to discover and to show others the way to "enlightenment." His work and discoveries, as well as the way he approached them, still represent lessons from which we can learn so much. I've always enjoyed reading biographies, and it is one of my goals to continue to learn and to present my views along with my research on some of the greatest minds in history. Thank you so much, @ananceleste! I agree, wholeheartedly, that "Because of men like these, the veil of ignorance has been lifted from the eyes of human kind." It took a lot of what I think of as "courage and vinegar" to be someone like Galileo during his lifetime. Imagine being on the opposite side of thought from so many important and powerful adversaries, and still being able to invent, discover, refine, contribute, help--and find some brand of peace and joy in life. I will always admire such genius, and will continue to pay tribute through my research and writing! Thanks so much for the vote up and across! Great article. 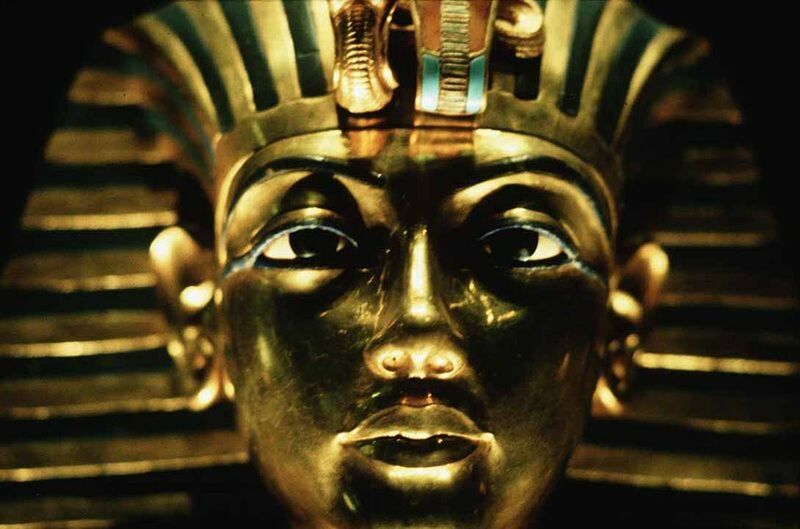 So many discoveries he made that laid the groundwork for things we take for granted today. And showing us the way to discovery is so significant. Attempting to find an answer teaches lessons that often pave the way to other discoveries even if the original one does not materialize. Acknowledging his pioneering spirit is important so we can be reminded of his tenaciousness. Superb article! Like many great minds of old, he paved the way to break away from the tight grip of the Catholic church. Because of men like these, the veil of ignorance has been lifted from the eyes of human kind. And now, centuries later, he is given the credit he deserved in life. Voted up and across.